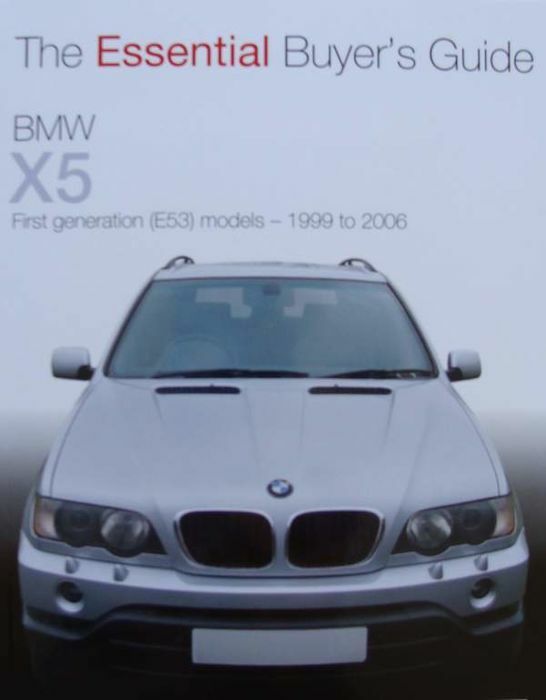 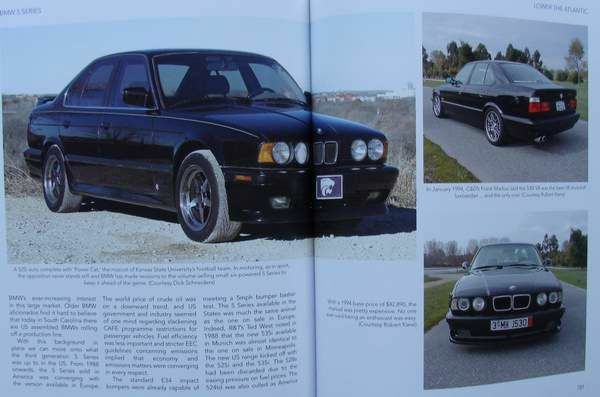 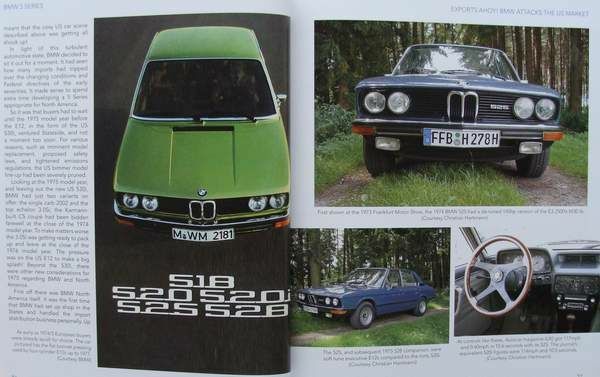 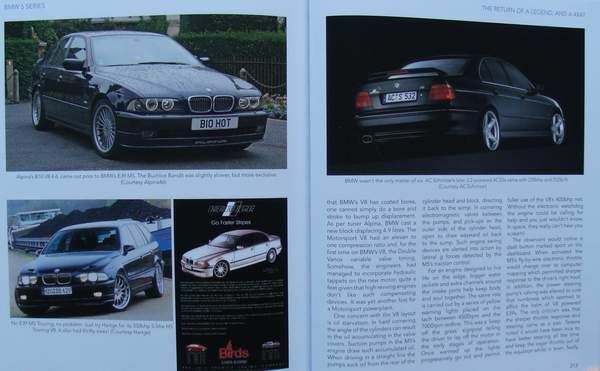 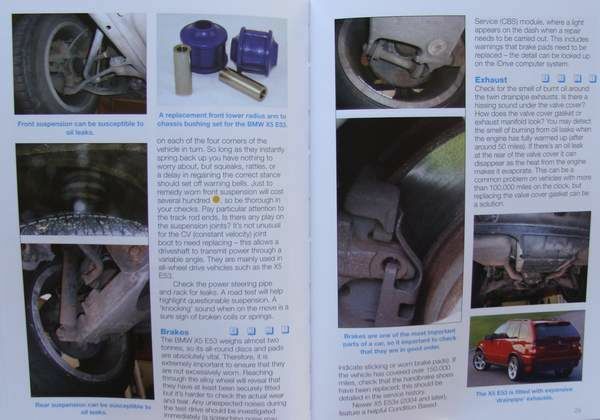 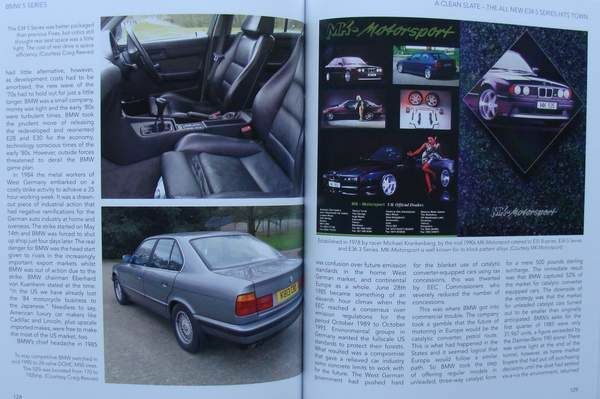 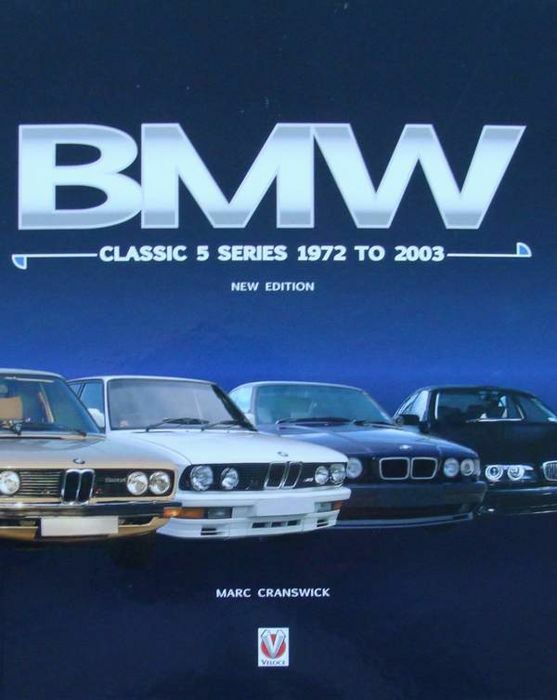 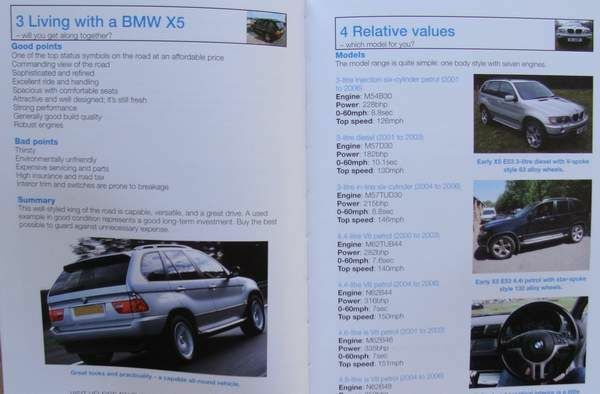 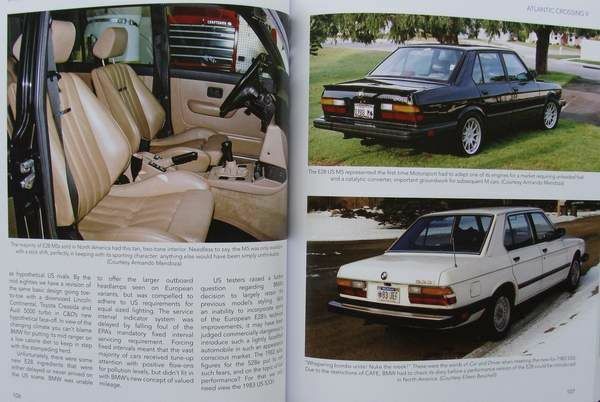 This book tells the complete BMW 5 series story, in the pre Bangle classic era, covering e12, e28, e34 and e39 models, the enthusiast cars that invented the modern sports sedan and created BMW's ultimate driving machine image. 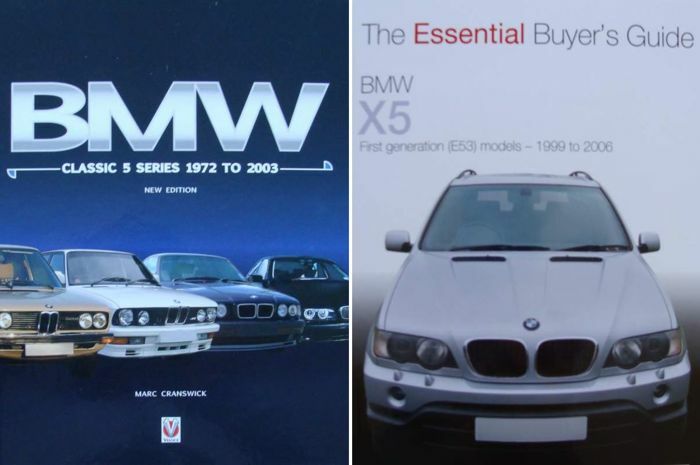 Follow the evolution of BMW's middle child through the decades in all major markets. 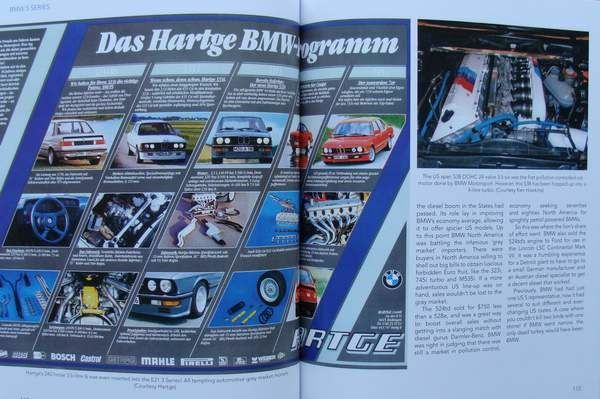 Marvel at the mystique of BMW's motorsport and exotic tuner cars reaching the 180mph milestone on V8 power.